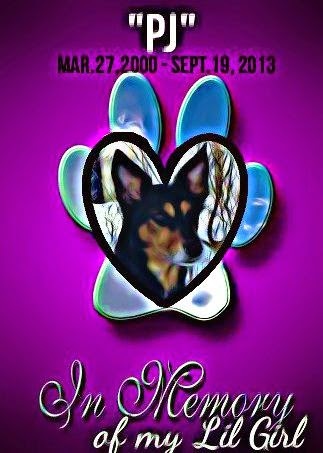 RAISE UR PAW NEWS: A Year Ago (Sept 19th) Poem - "Missing You!" without pain and free to play. And wishing you would have stayed. And living with the pain of missing you. That we got to share. Never again to be apart.